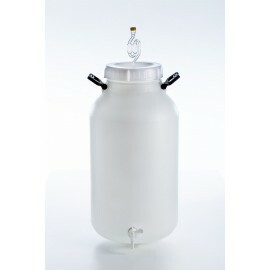 Fermentation tanks There are 29 products. 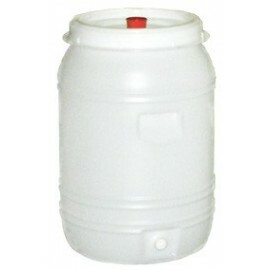 Fermentācijas komplekts 60L Easy to clean, thanks to the large opening. 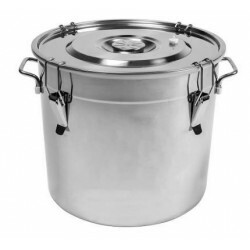 The lid hermetically seals the container and is equipped with a hole for an airlock. 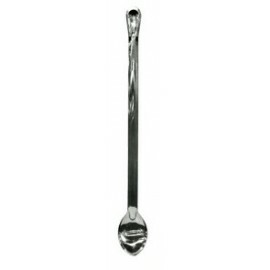 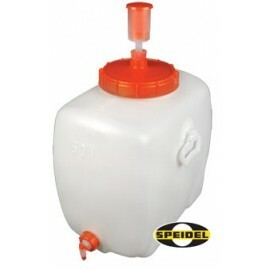 Tap, bung, airlock and 1 hermetically sealing screw cap included... all at an unsurpassed price! 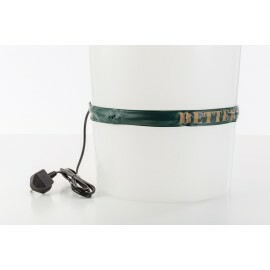 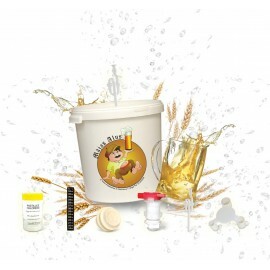 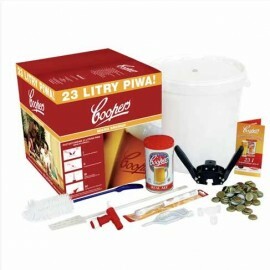 Fermentation tank 50L This kit dont include: airlock and plastic outlet. 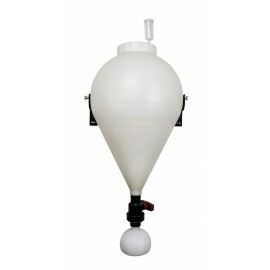 Fermentation tank 100L This kit dont include: airlock and plastic outlet.